In this course, I recorded a live webcast with one potential student who was so confused about which spray tanning machine to purchase. I spent 2 hours over video conference talking about 5 different spray tanning machines that are currently available on the market. 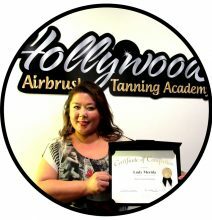 This course is only for those students who have completed the hands-on airbrush tanning classes at the Hollywood Airbrush Tanning Academy. 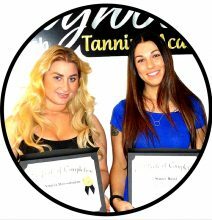 In this course you will receive all the reminder videos about the spray tanning routine, order forms for supplies, machines and other things to market your business.